Lighthouse have been around for a few thousand years, guiding mariners at sea and inland waterways, marking dangerous coastlines, hazardous shoals and reefs, providing safe entries to harbors. Once widely used, the number of operational lighthouses has declined due to the expense of maintenance and use of electronic navigational systems. Several are still being used on the Great Lakes. 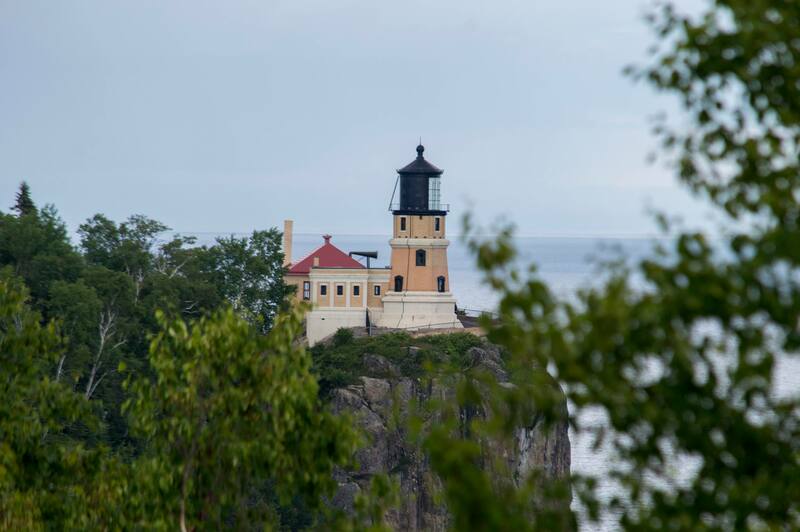 Grand Forks photographer Michael Bogert and his wife, Mary, who recently returned from a trip around the Great Lakes region, share these images of lighthouses — outside and inside — that they saw as well as the view from the surrounding landscapes.